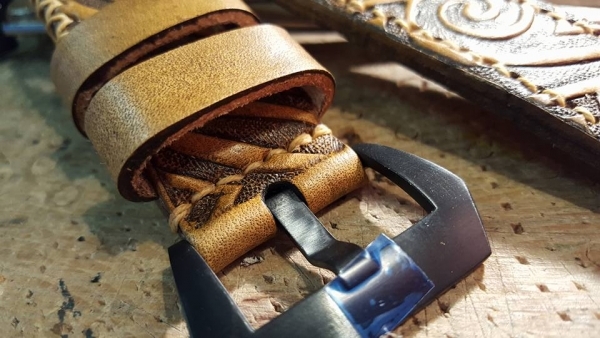 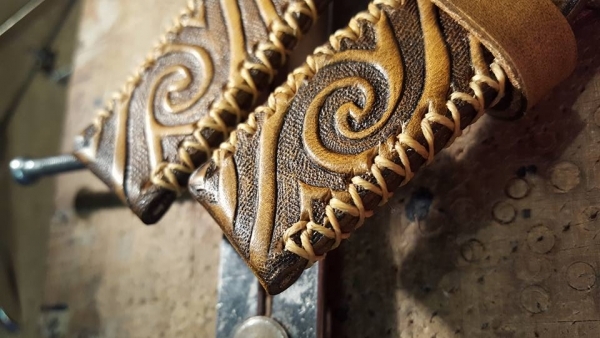 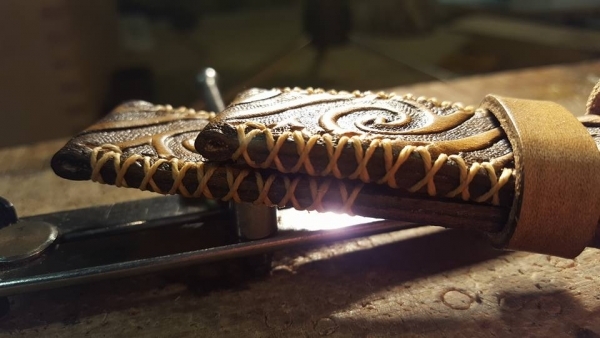 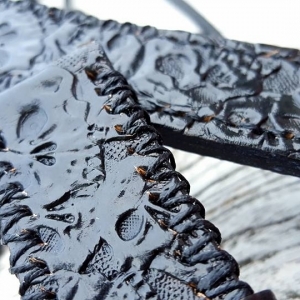 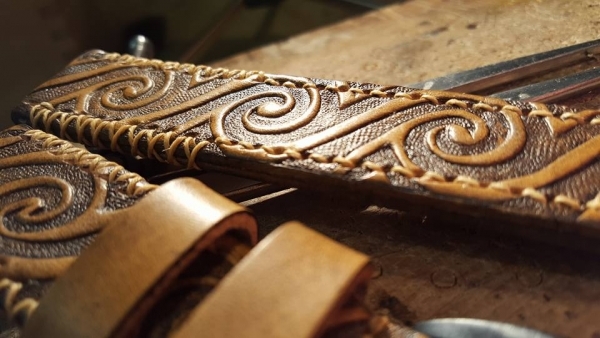 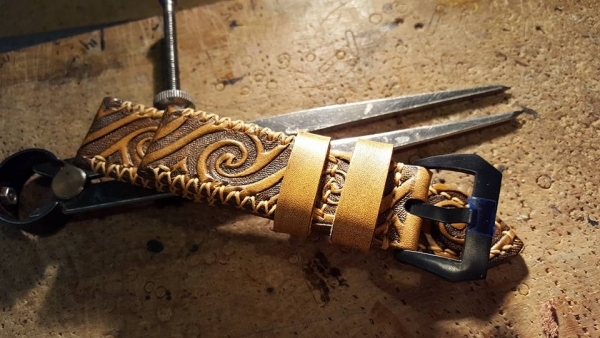 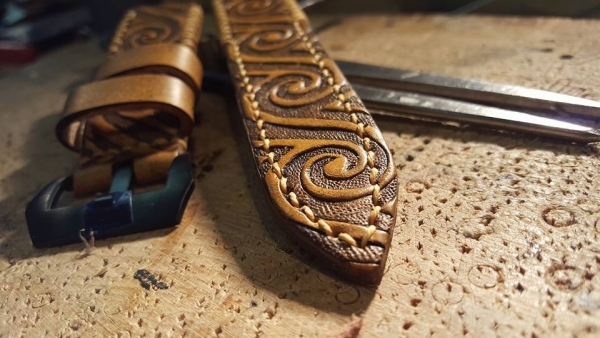 This is the first hand carved DStrap that will come in a wider range of carved straps. 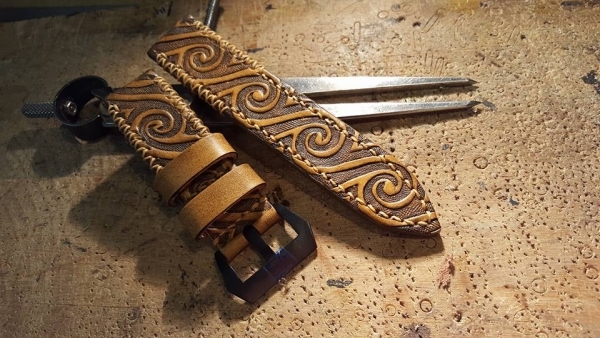 Also this Maori DStrap can be customised to your specific measures. 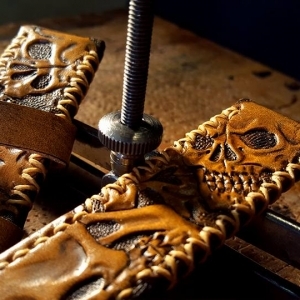 It has a delivery schedule of 8 weeks.